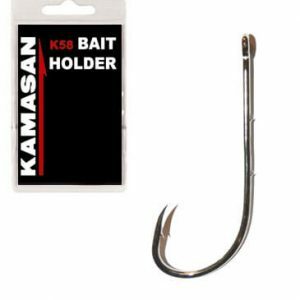 Kamasan Hooks are made from high carbon steel & chemically etched. Kamasan hooks are the most popular in Europe, and it’s easy to see why. 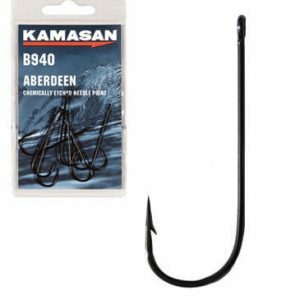 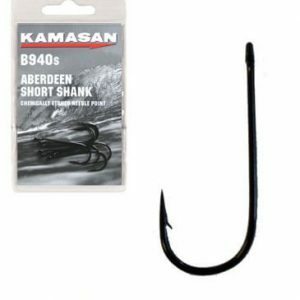 Each hook like the Kamasan B100 Hooks, the Kamasan B175 Hooks and the Kamasan B405 Hooks are made from high carbon steel and chemically etched to create the sharp point. 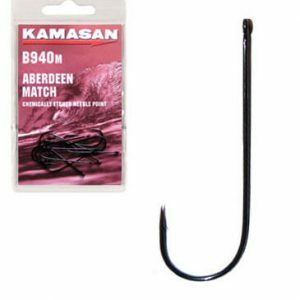 The hooks are then treated to a double bronze finish to prevent the hook from rusting, even if it is put away wet. 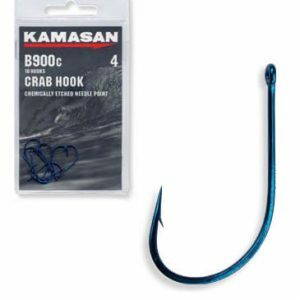 Whatever type of fishing you do, there’s bound to be a hook for you.